The Snap Circuits Power Supply with AC Adapter allows you to play with Snap Circuits sets without using batteries. Snap Circuits sets can provide hours of educational activities but sometimes the batteries run out and cut the playtime short. 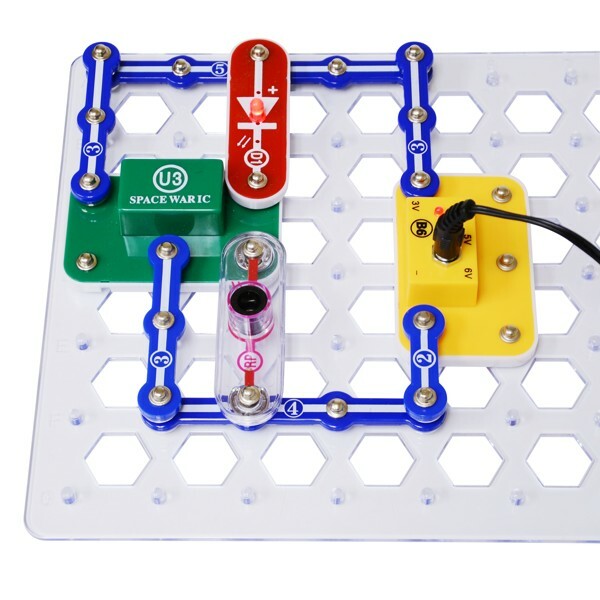 This handy power supply allows you to play with your Snap Circuits sets without having to worry about batteries every again. 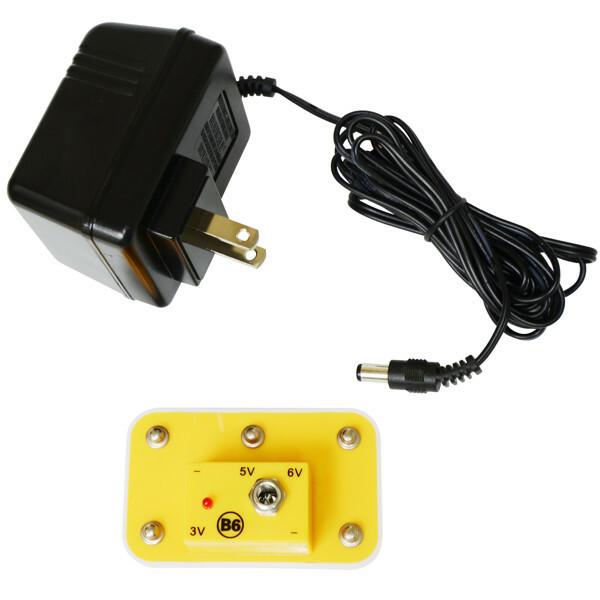 Simply plug the AC adapter into the wall and snap onto one of three voltage outputs to power your Snap Circuits set. 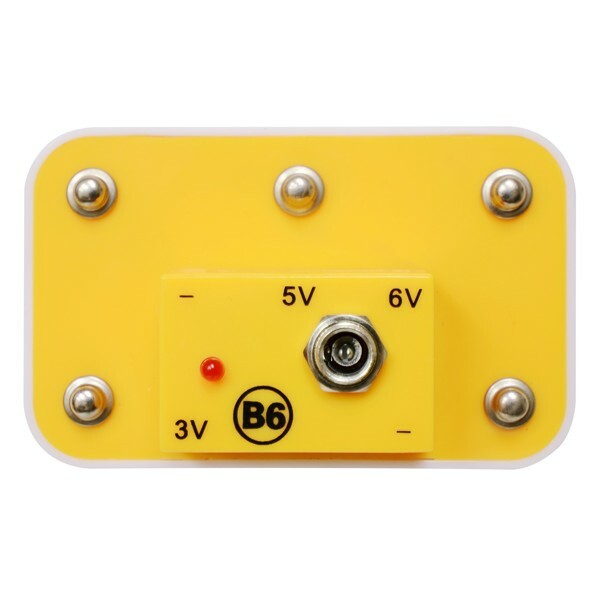 This official Snap Circuits power supply provides 3, 5 and 6 volt power outputs.